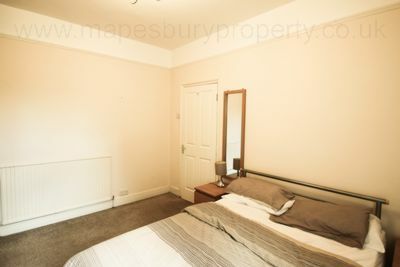 Two double bedroom flat on the first floor of a converted Victorian house featuring a separate reception room with bright bay window, fully fitted kitchen with integrated appliances including a gas cooker, washing machine and plenty of storage and worktop space, two spacious double bedrooms and a modern fully tiled shower room. 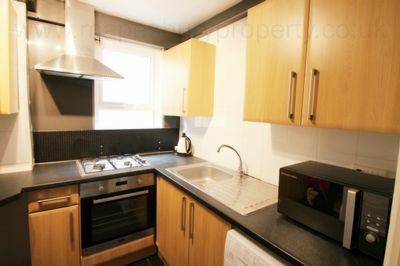 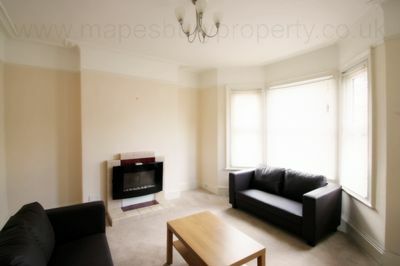 The property benefits from double glazing, gas central heating and high ceilings and is supplied furnished. 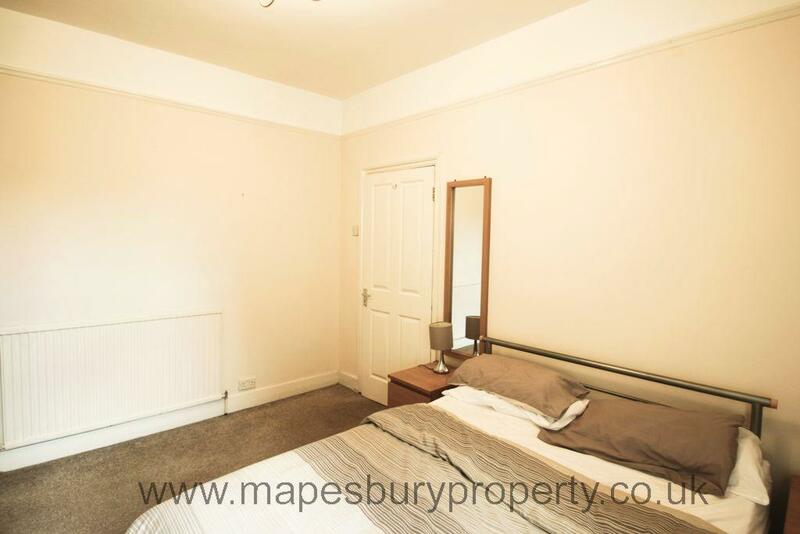 This lovely flat is located close to the shops, cafes and restaurants of Harlesden and Craven Park and is within walking distance of Harlesden Station for the Overground and Bakerloo lines offering fast access to central London. Local amenities include Bridge Park Community Leisure Centre and the green open spaces of Roundwood Park are a short walk away. 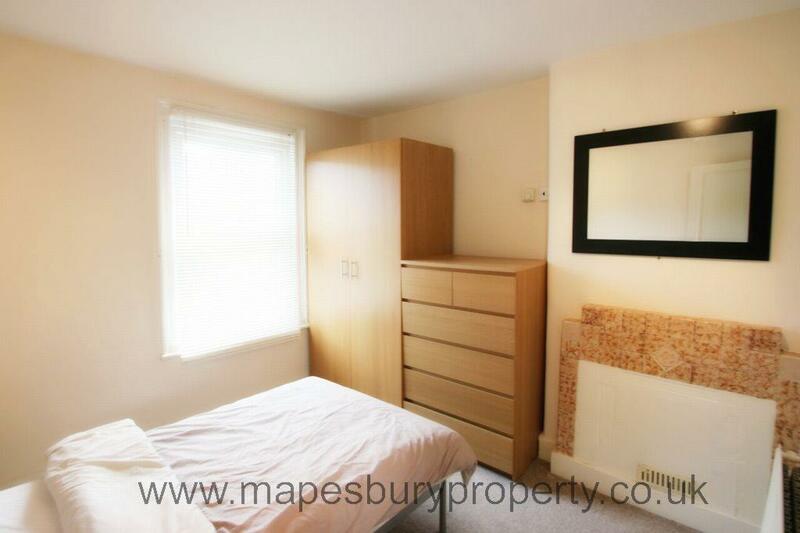 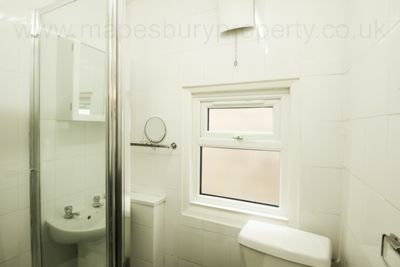 Call now on 0208 451 8999 for viewings with Mapesbury Estate Agent in NW2.